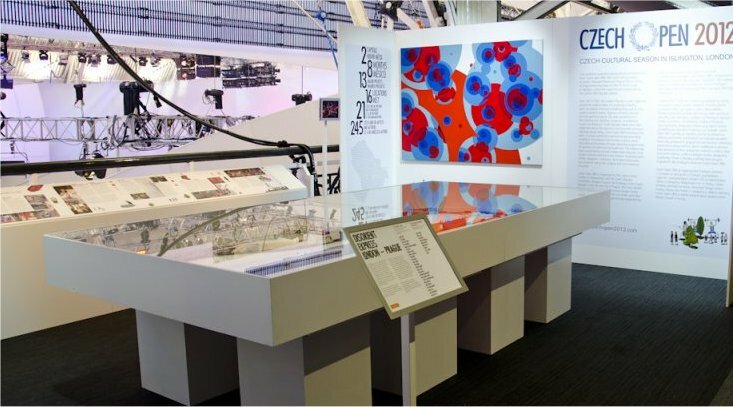 The best of Czech Open 2012 projects were presented at the Czech Centre stand at the Czech House during the Olympics. 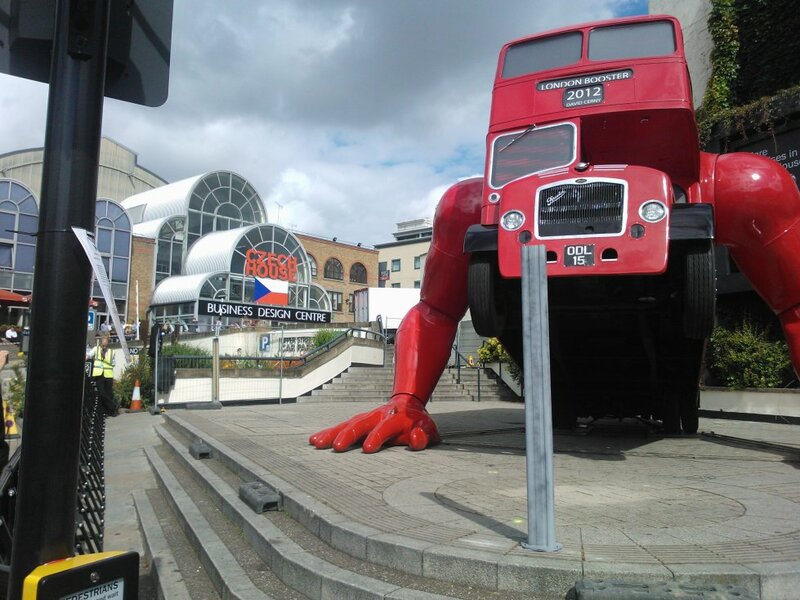 The visitors had a chance to see some of the most exciting projects of the season such as the model train carriages which were transformed by emerging and established British and Czech artists as a part of Disorient Express London - Prague. 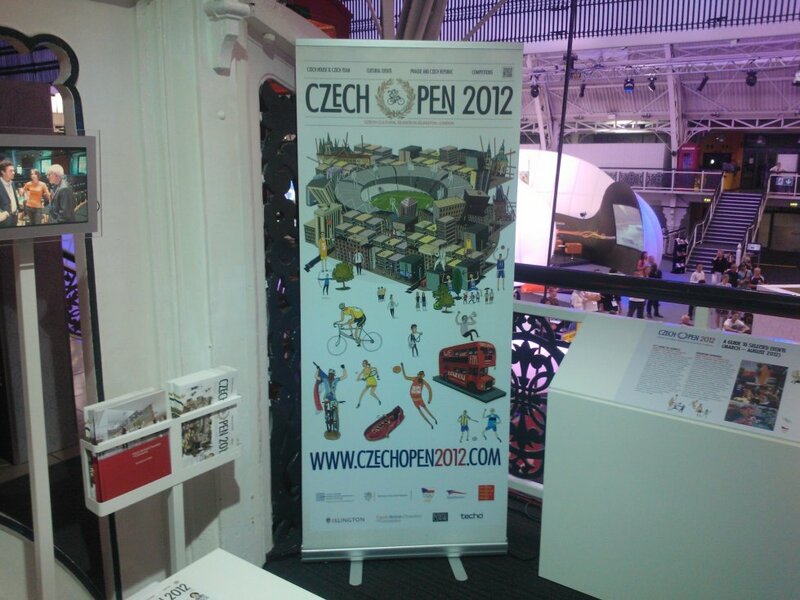 Part of the exhibition was a presentation of the Czech British Chamber of Commerce. Czech Open 2012 was organised by Czech Centre London in collaboration with the Czech Olympic Committee, Islington Council, the Embassy of the Czech Republic in the UK, the City of Prague, Czech British Chamber of Commerce, the Business Design Centre, Czech School Without Borders in London and other partners.